Today is the announcement of the first ever Grand Winner for the "It's Showtime 2012 Intertown Edition Finals". Who among the town group finalist will bring home the title of 2012 Intertown Grand Winner. All finalist from different cities and municipalities all over the Philippines will compete to get the title as the 2012 intertown competition grand winner and will bring home a grand prize of 3,000,000.00 pesos. Here's the list of following finalists written randomly below. 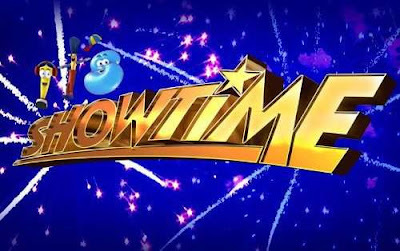 You may bookmark this page for more updates about "It's Showtime 2012 Intertown Grand Finals Winner"
Comments or suggestions about "It's Showtime 2012 Intertown Grand Finals Winner" is important to us, you may share it by using the comment box below.